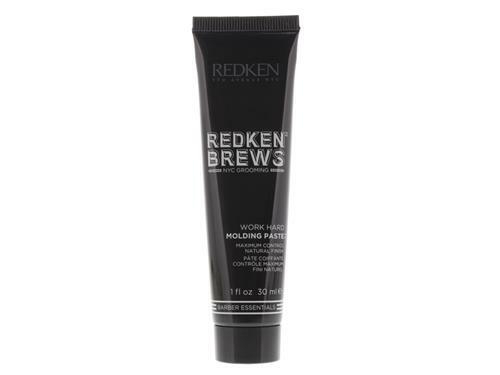 Strengthen damaged hair with Redken Extreme Strengthening Mega Hair Mask for Damaged Hair. Featuring an innovative dual chamber which contains two different formulas: one to deeply condition, and the other to extend conditioning benefits, this multi-benefit mask penetrates the hair fiber to leave it feeling shiny, soft and healthy. 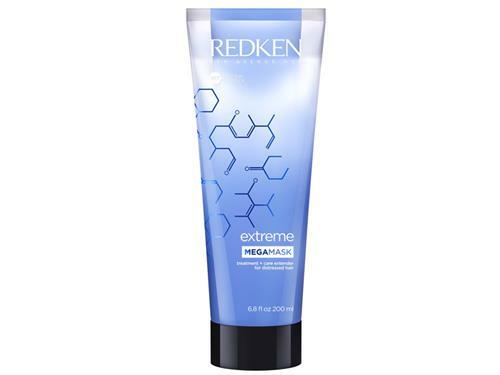 Redken Extreme Strengthening Mega Hair Mask for Damaged Hair intensely moisturizes, detangles and replenishes moisture to increase the manageability of hair. 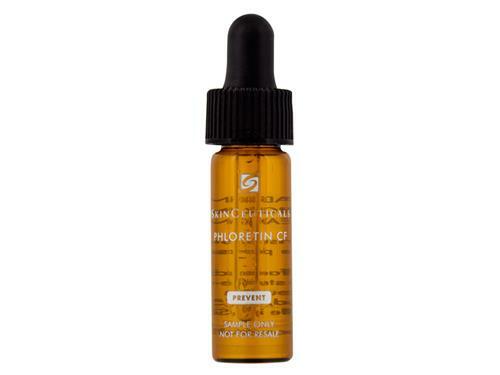 Also featuring Redken's innovative RCT (Root Core Tip) Protein Complex, which uses a blend of three proteins that are designed to target and treat damaged hair where it needs it most, this smoothing mask is a must-have for those with damaged hair. Soy protein boosts body and seals in moisture while arginine conditions and stimulates the scalp, sepicap restores the look of frizzy, damaged ends, and amino acids and ions form a protective, replenishing seal around the strand to hold hair color in place.